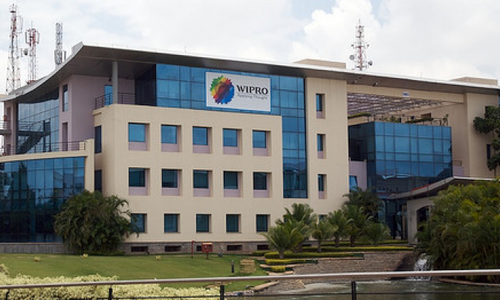 Wipro Limited is an Indian Information Technology Services corporation headquartered in Bangalore, India. 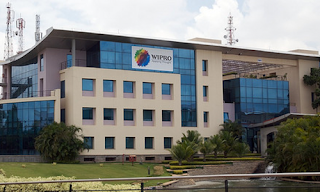 The company was incorporated on 29 December 1945, in Mumbai by Mohamed Premji as 'Western India Palm Refined Oil Limited', later abbreviated to 'Wipro'. It was initially set up as a manufacturer of vegetable and refined oils in Mumbai, Maharashtra, India under the trade names of Kisan, Sunflower and Camel.